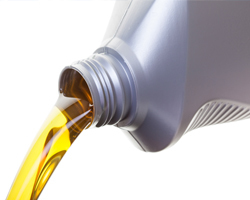 With our extensive bulk and packaged inventories and highly trained staff of lubricant sales specialists, we can assist you in your total lubricants needs. 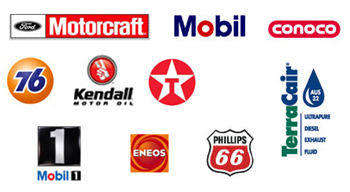 We have on site Certified Lubricant Specialists to guide you in your lubricants search. 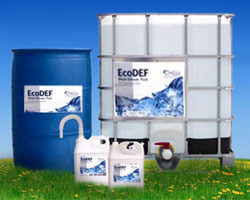 Our staff will conduct equipment surveys on your physical plant to determine your product requirements and the proper schedules to keep your business going strong. 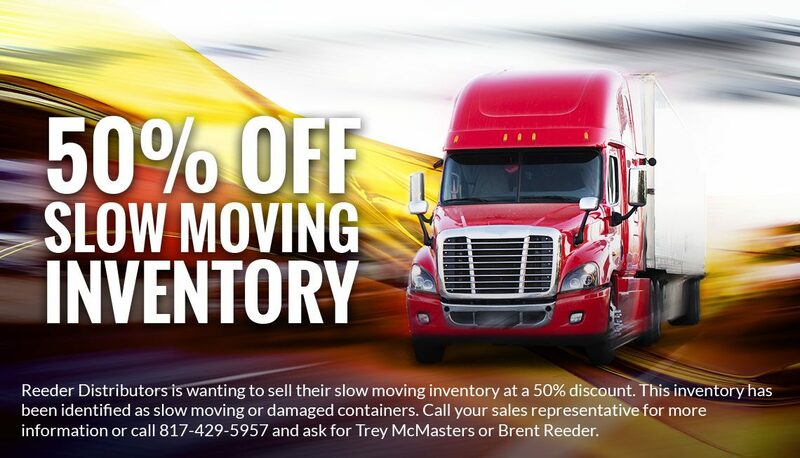 Please call and schedule time with one of our experienced professionals to help you get started. 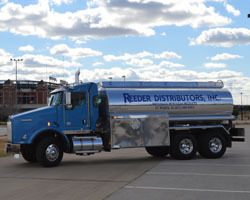 As the demand for DEF is Reeder Distributors has the product and facility to keep you running..